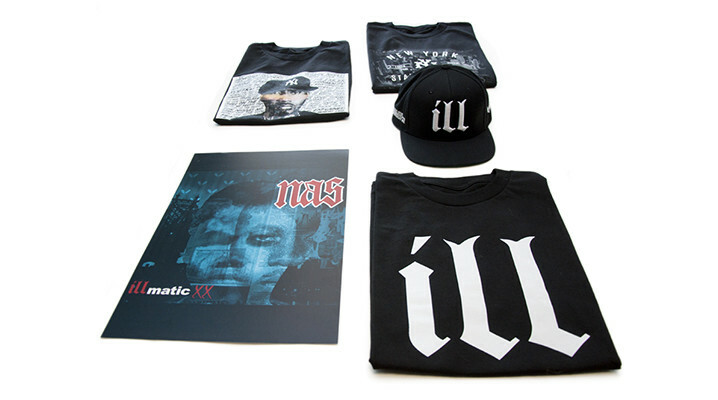 The creative dudes at Halloway have a special edition capsule collection dropping tomorrow saluting one of the all time greats, Nas, and his debut album Illmatic. 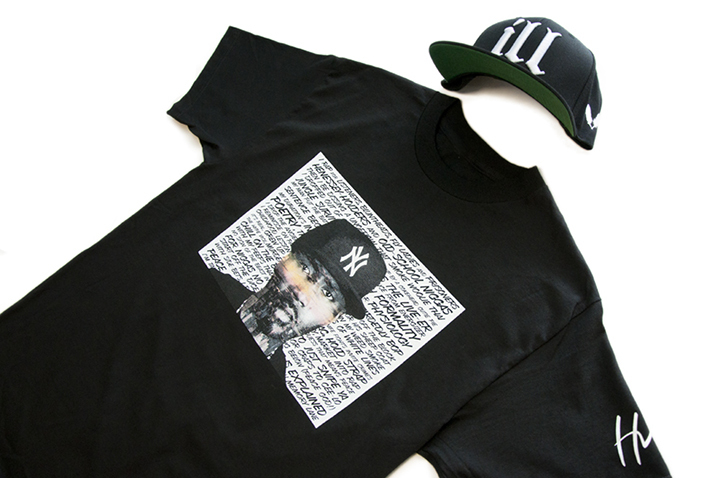 To celebrate Illmatic’s 20th anniversary, Halloway have put together a tight range of tribute pieces including three unique tees and a snapback. 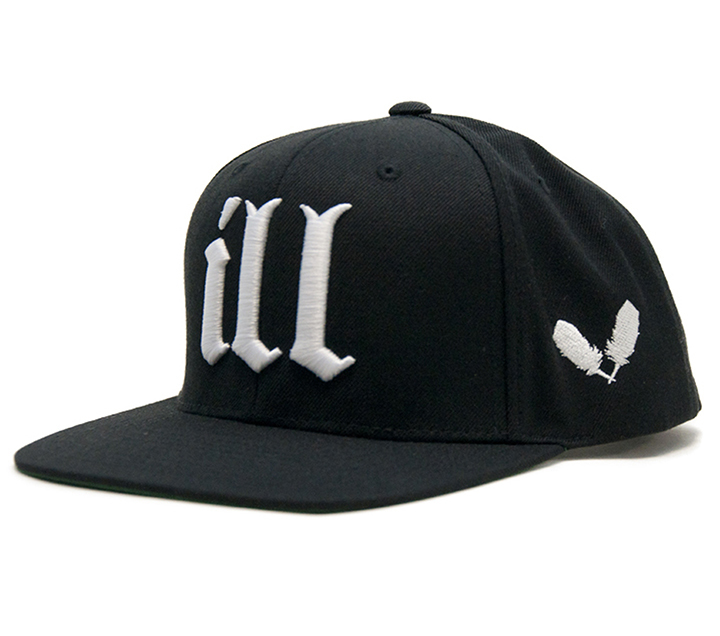 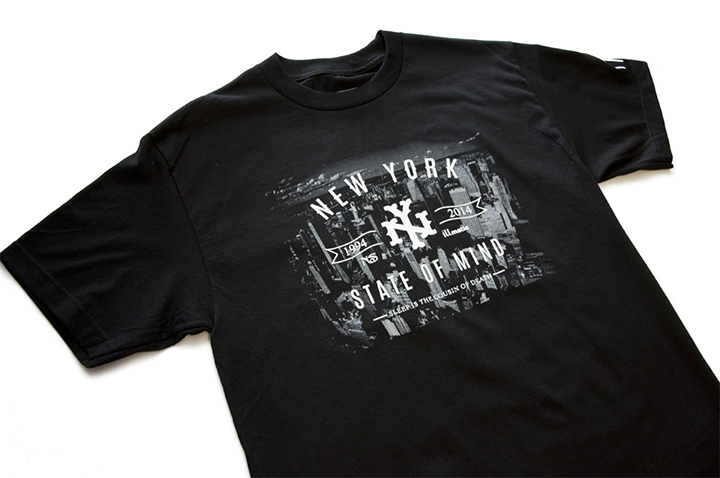 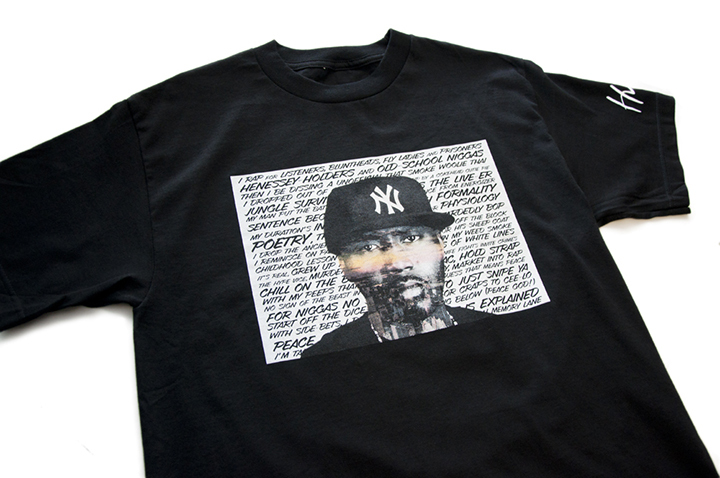 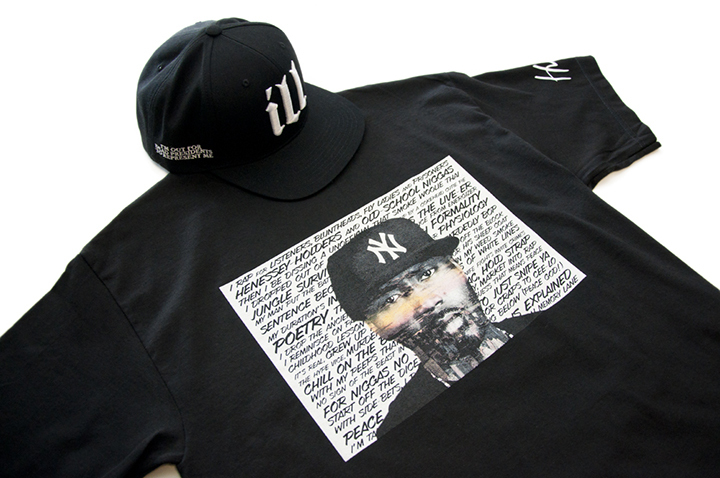 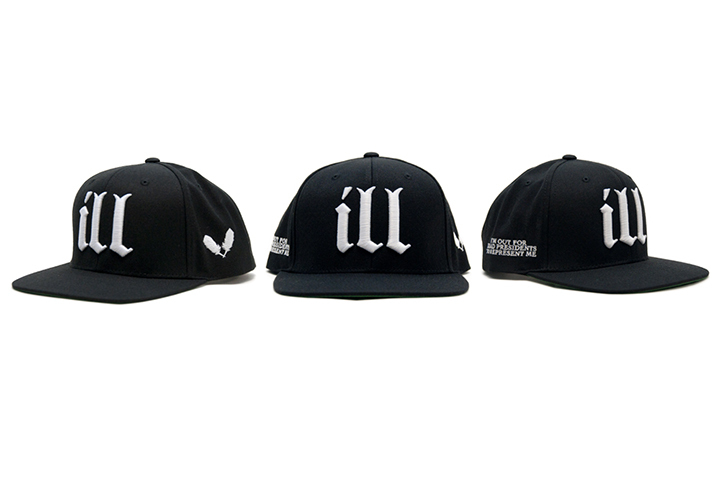 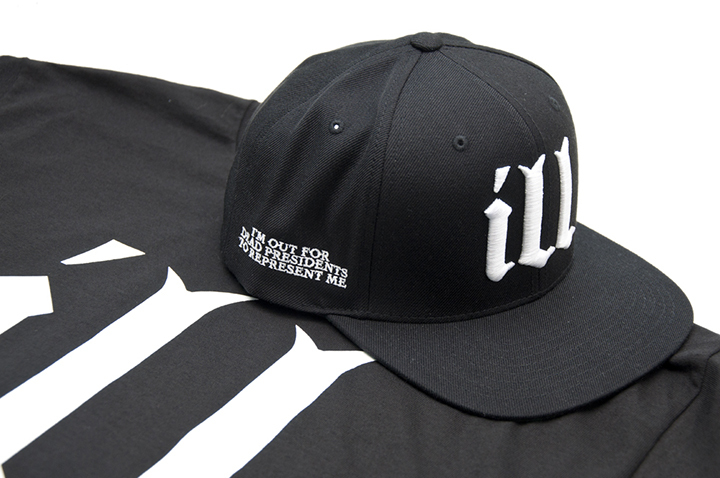 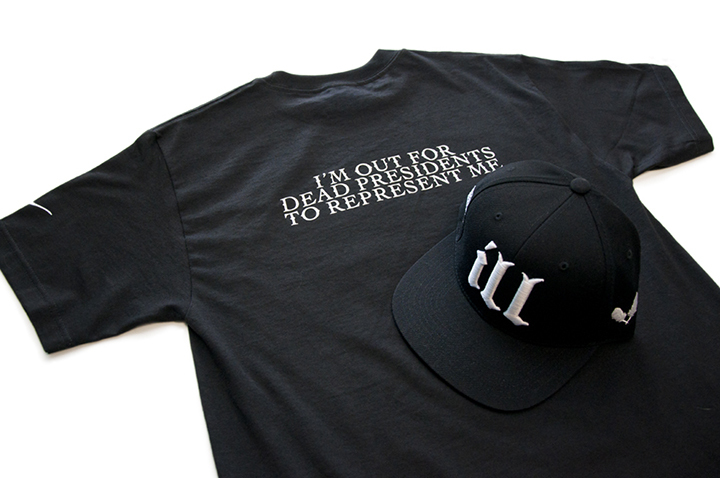 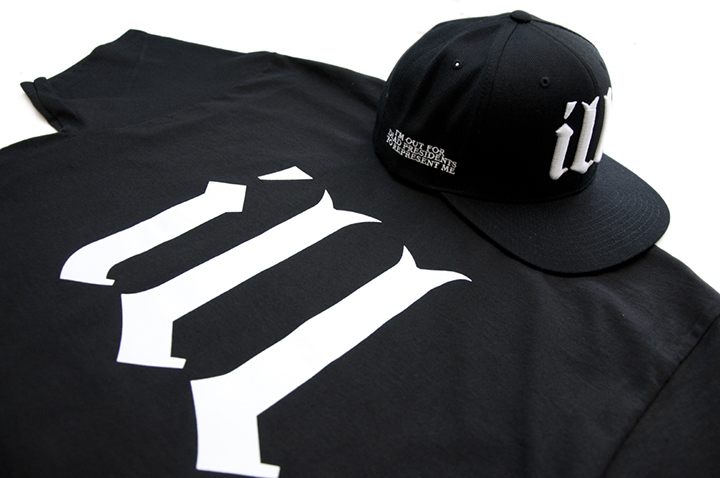 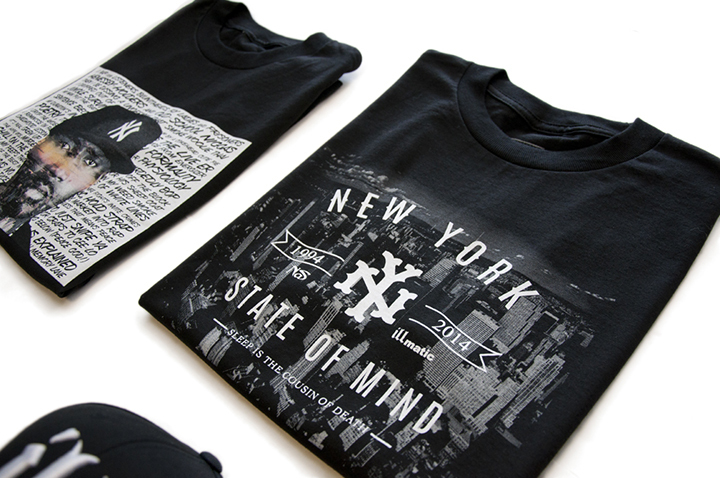 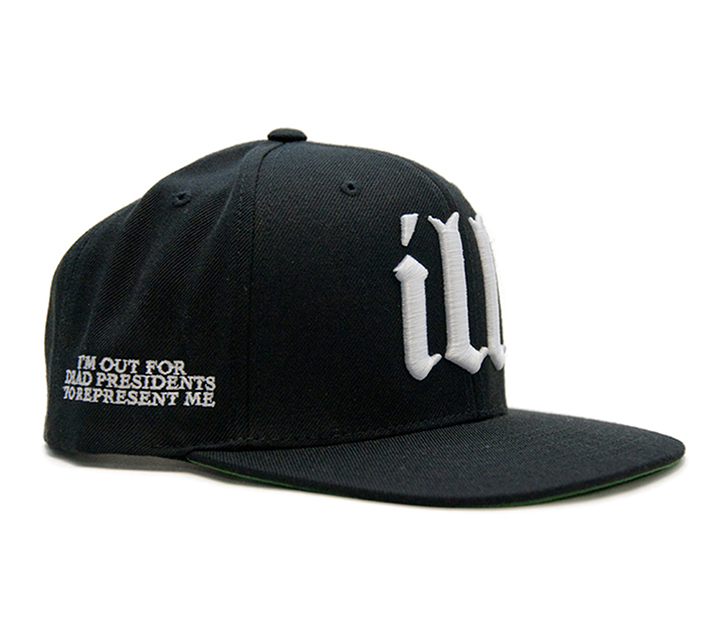 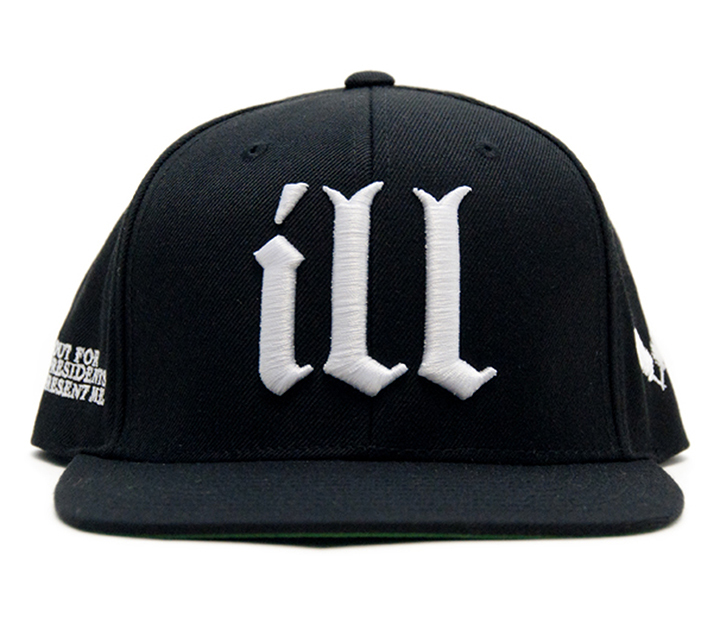 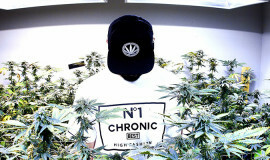 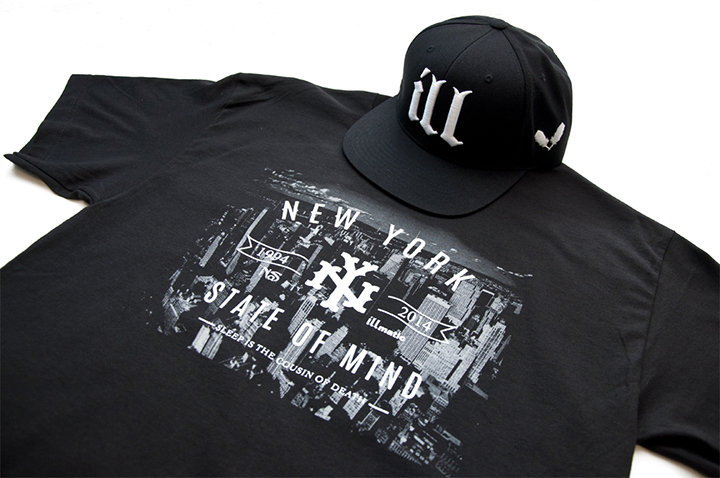 The gothic ‘Ill’ design lands on the snapback and tee, while the other designs feature imagery of New York and Nas and his lyrics. 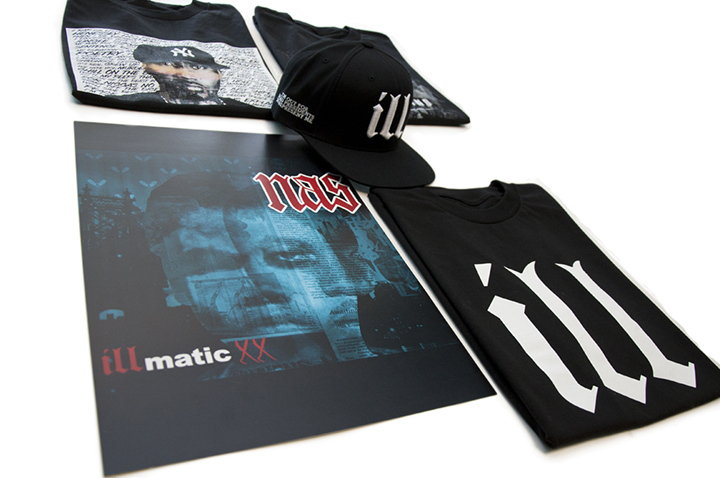 To kick off the release, Halloway also teamed up with their friend, DJ Dstrukt, for a mixtape, and they’re throwing a Nas tribute party. 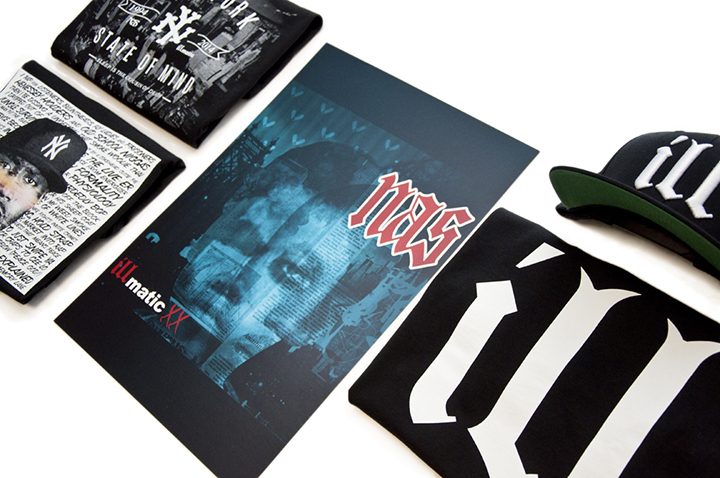 The Halloway ‘Illmatic’ capsule drops tomorrow so check it out below and cop it on their online shop and at their flagship in San Jose. 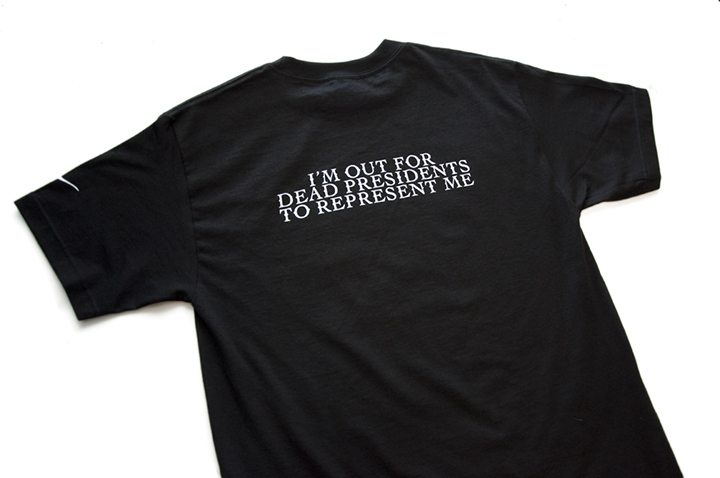 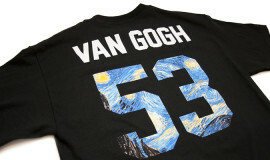 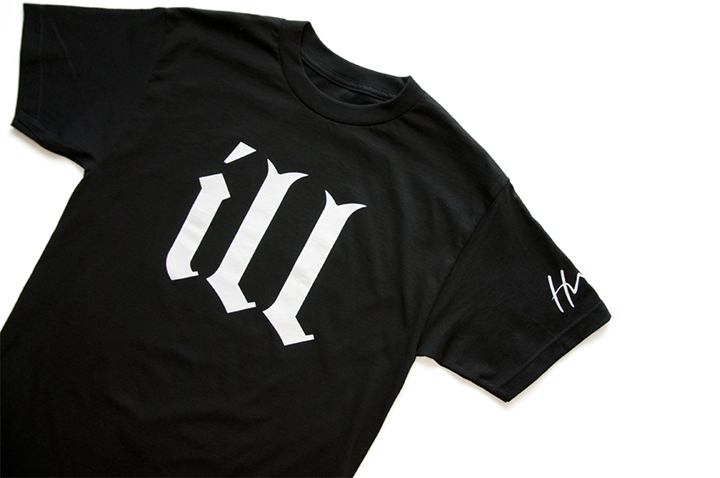 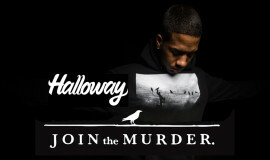 Also, if you’re down with Halloway check out our interview we just did with the team.